Do you need an extra hour? Can somebody make the sun shine? 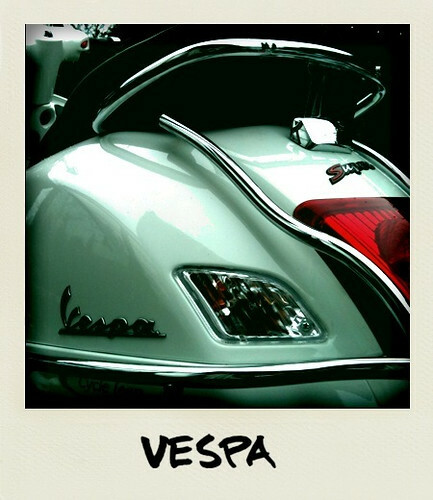 Vespa, originally uploaded by gvancout. 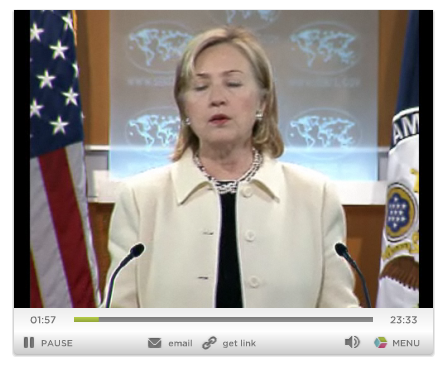 On Friday, Hillary Clinton announced the tool (available via the state.gov website) in a video message on her blog. This video does remind me of a nice creative design project initiated by a Dutch visiting professor at ProductOntwikkeling, Antwerp. Unfortunately I do not remember any details, except for burning candles? 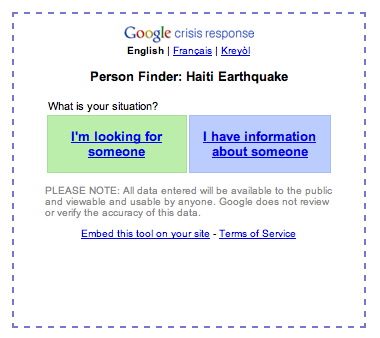 Can some “ex-PO-wer” rescue me?